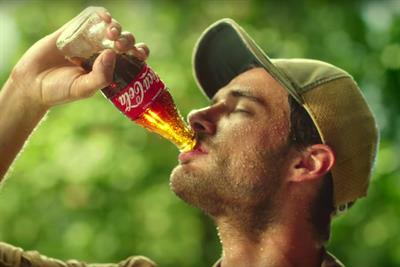 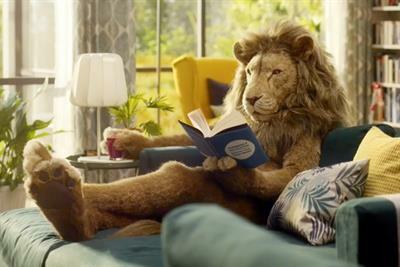 A collection of the best Consumer Goods creative work, such as advertising, marketing campaigns and videos. 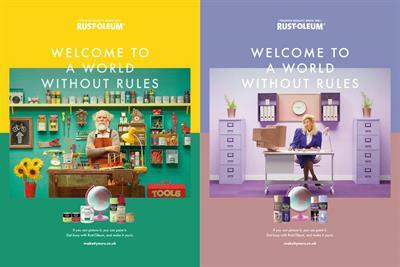 Rust-Oleum is aiming to showcase the wide range of colours, shades, textures and effects in their paints. 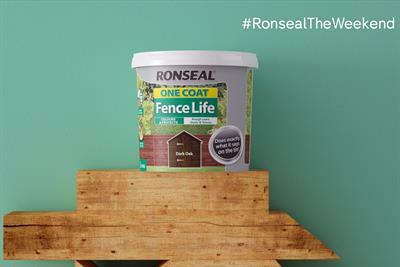 Ronseal and Channel 4 go head to head to win over viewers for the bank holiday weekend. 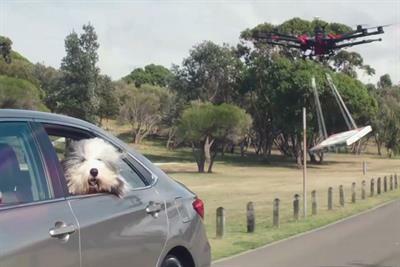 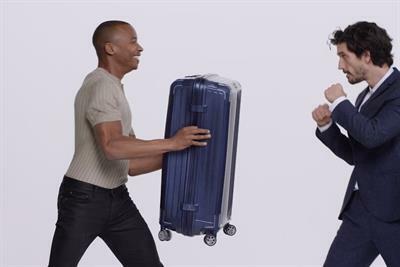 Rankin has directed the latest TV ad for luggage brand Samsonite. 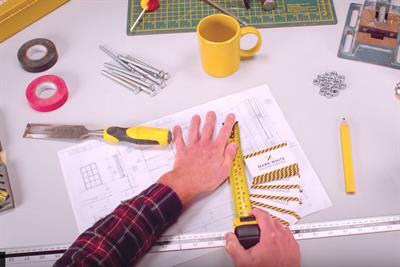 Instantprint has launched its first branded video - a stop motion ad animated by Emerald Sky Studios.